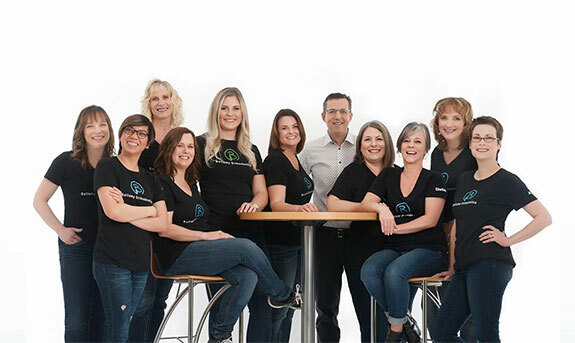 Bellamy Orthodontics has earned a reputation for excellent quality of care and outstanding service in the Nanaimo, Ladysmith, and Parksville, BC communities over more than three decades. 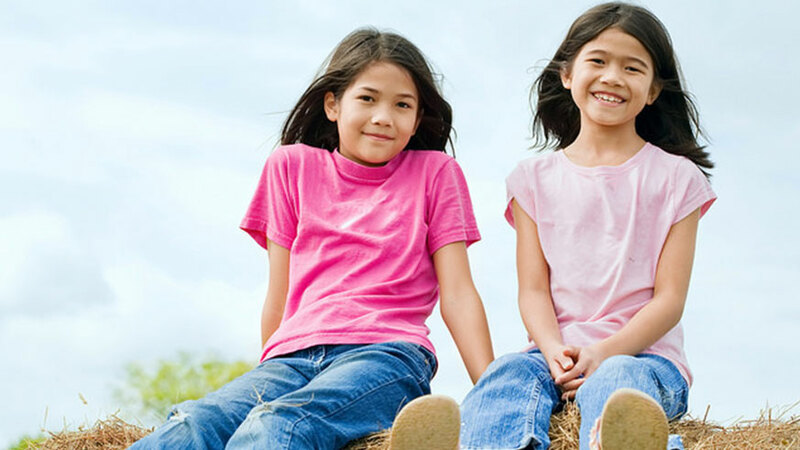 Our number-one goal is to provide the highest quality of orthodontic care in a family-centered practice. 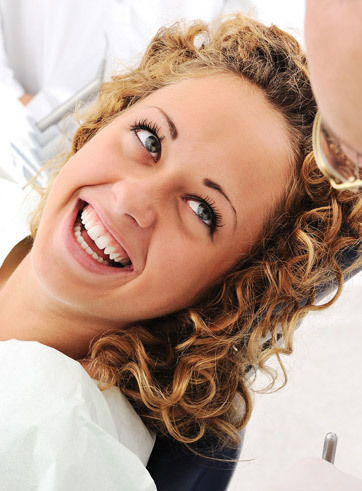 We strive to maintain the most advanced procedures and equipment available to ensure every patient achieves a health and beautiful smile. 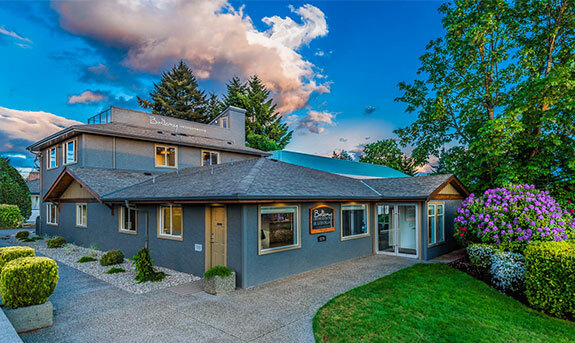 Our practice is proud to offer orthodontic services to individuals and families in an easygoing, warm, and caring environment. Dr. Lucien Bellamy and Dr. Kathleen Martin are certified specialists in orthodontics and are known for their gentle approach and excellent communication. 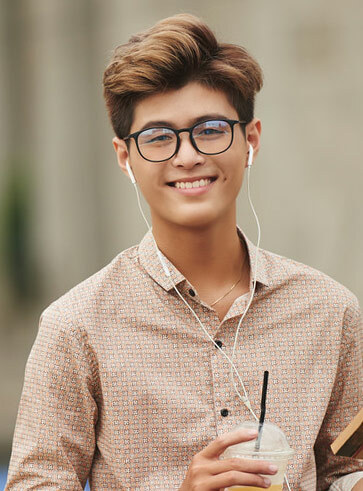 We use the latest techniques available, including traditional metal and clear braces, self-ligating braces, and Invisalign® and Invisalign Teen® clear aligners. 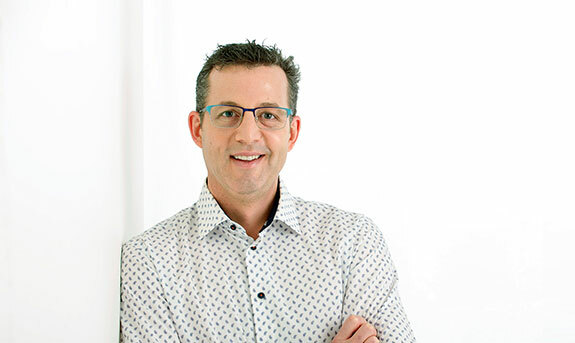 To schedule an initial consultation with Dr. Bellamy & Dr. Martin, please contact our Nanaimo orthodontic office. 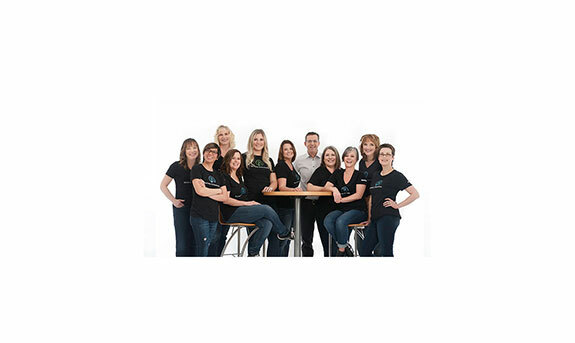 Our team can’t wait to start you on the path to a lifetime of beautiful, confident smile!